There are various ways to measure the extent of Ransome Country. It’s easy enough to map out the extent of the locations in the ‘real’ world, but there are major differences between the real landscape and the fictional one. 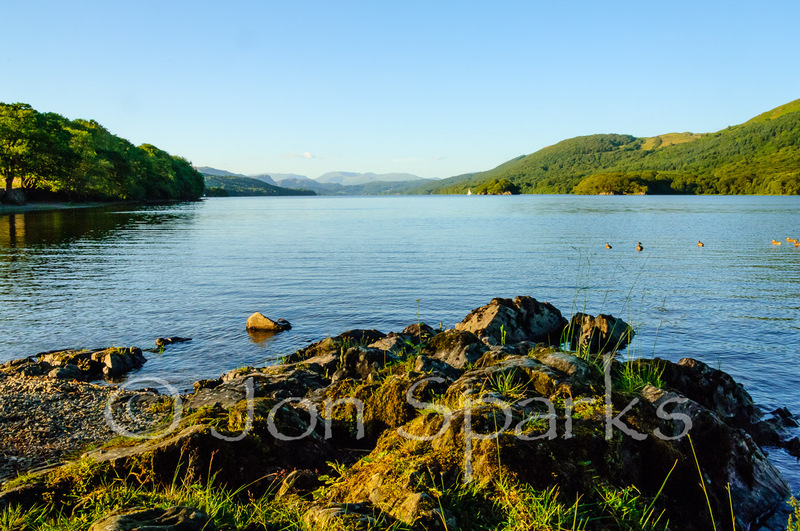 Most obviously, in the book there is only one lake, whereas in the real world there are two major lakes, Windermere and Coniston Water, with a minor one, Esthwaite Water, as well as a number of tarns, in between. However, as I immediately added, “It’s never quite as simple as that with Ransome; several bays and coves along the fictional shoreline are drawn from Windermere.” And, we might add, the North Pole which appears in Winter Holiday and briefly in The Picts and the Martyrs also appears to be from Windermere. If we take this literally, and forget the ‘about’ for a moment, what does comparing the distance from Darien to Wild Cat Island with the overall size of the lake tell us? The most complete map of the lake, in any of the books that I have is in The Picts and the Martyrs. This shows the North Pole and reaches almost to the south end too, where the lake appears to narrow very gradually (in itself more like Windermere than Coniston). On this map, in my copy, the north end of Wild Cat Island is 24mm from Darien and the lake itself is 214mm long. This would make the lake overall about 8.9 miles long – substantially longer than Coniston Water (about 5 miles) but smaller than Windermere (about 10.5). On the map drawn by Steven Spurrier for the first edition of Swallows and Amazons, Darien to head of lake becomes 7.65 miles. On the map in Winter Holiday it’s just about 7 miles. However, on the The Picts and the Martyrs map, it only appears to be about 5.8 miles. And as this map suggests that the distance from Darien to the foot of the lake is at least 3.1 miles, the Swallows and Amazons map makes the lake at least 10.75 miles long. On the map in Winter Holiday the implied length is just over 10 miles. In both cases this is very close to the real length of Windermere. On all the maps the lake also appears broader, in proportion to its length, than the generally ribbon-like Windermere and Coniston Water, neither of which are anywhere wider than about 10% of their length. 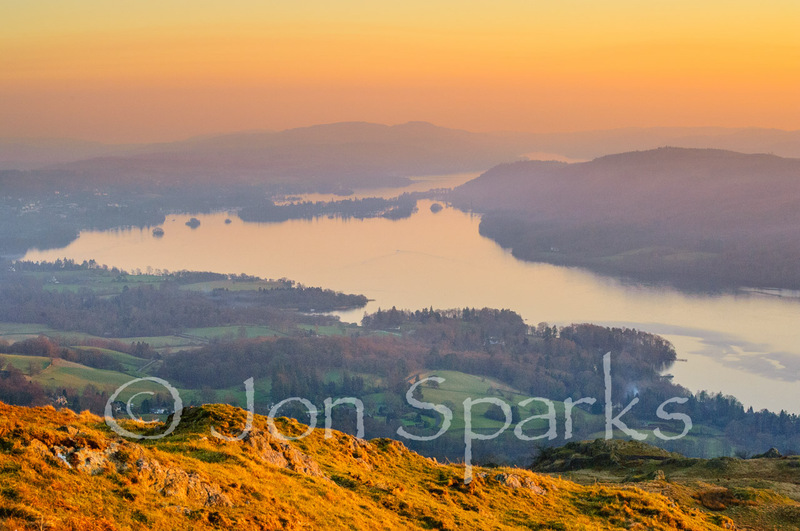 I’m not nerdy enough to try and work this out, but it does look as if the area of the fictional lake could be about equal to Windermere and Coniston combined. In any case, if we take the length of the lake as being about 10 miles/16km, that gives us some sort of base-line for estimating the overall extent of the area in which the stories take place, and I’ll return to this question soon.